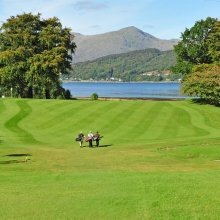 The Estate is home to a wide range of activities, have a look below to find out what keeps us busy day to day. 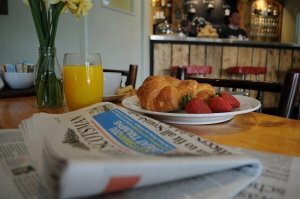 Open 9.00-5.00 during the season and serving good coffee, simple tasty Scottish fayre and a wide range of Scottish drinks. 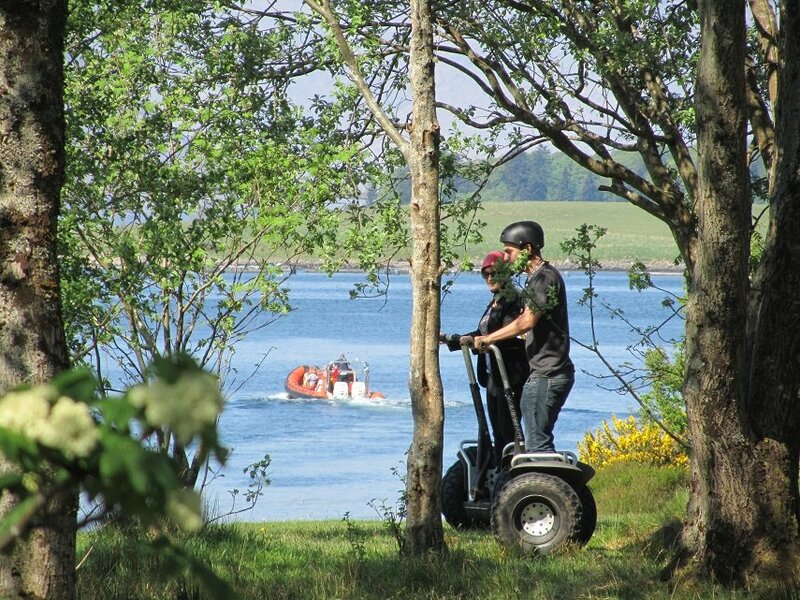 We offer a range of family-friendly activities where the focus is fun! 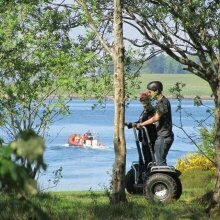 From Segway Adventure to High-Wire Jenga and Archery, we guarantee professional guides, personal attention, friendly people and superb equipment – all in the most amazing of settings. The Course is open daylight hours, every day of the year. 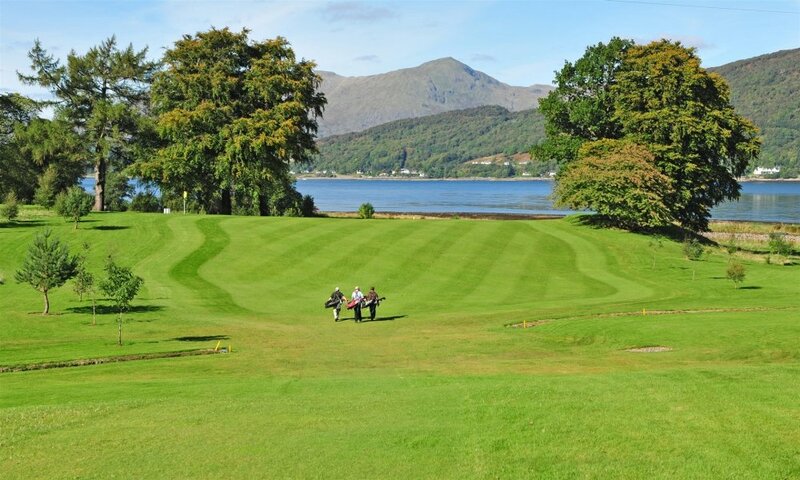 It’s not just the location that is special (and this must surely be one of the most dramatic and beautiful loch-side locations in the Highlands), the course itself offers delight, magic and challenge. 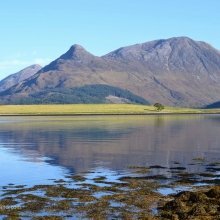 Explore a host of lovely walks and strolls from your doorstep. 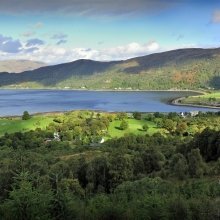 Wander down to the sea's edge, just 400 metres to the north, or take the paths and tracks around the edge of the golf course, and up into the forests above. This is a dog's paradise! Mountain bike enthusiasts will enjoy the various trails of "Thunderbolt Mountain", right above the estate. There are many other trails just a short distance away: find inspiration here. Dragon’s Tooth is a special place for people of all ages. 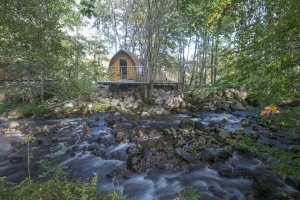 Children, adults and grandparents will each find delight in the calm, quiet setting – all set so close to the natural playground that is Glencoe. There really is something for everyone, and our helpful team are on-hand to give lots of information, advice and guidance.